Since trying out numerous cheap, free and also paid themes, i have now pretty much narrowed down my preference to just three theme providers for my wordpress blog themes. 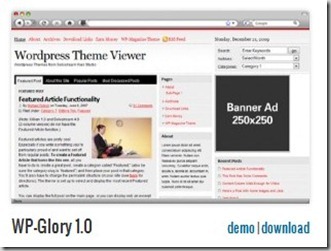 By the way themes are also called templates by some on-line webdesign stores, just to clear any confusion. I have used many Blog and website template and themes providers in my 10 + years of blogging and creating websites and blogs, but these are the one’s below that i still have a membership for in the last so many years and i am happy to recommend them. Good word-press themes can normally be priced from as low as $30 to $200 and that is just for 1 theme, How ever most of these below is a membership and has more value due to the number of themes they provide in that membership. 1. 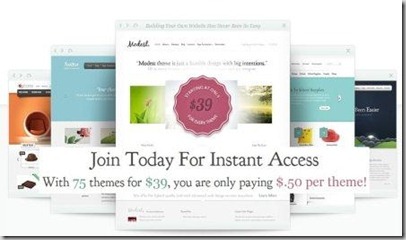 Elegant themes ( Why – because they are cheap or affordable compared to others, looks nice and has an up to date latest design and for Just $69 a year and you get to use 80 + premium themes for that one membership amount). Elegant themes provide value because of the sheer number of professional themes you get for just one price. 3. Solostream wordpressthemes ( This blog uses a solostream theme) – Truly SEO optimised and nicely structured blog which is the next best option for a premium blog theme with excellent AdSense advertising options inbuilt which you can use for affiliate links as well. This theme provider stands out for the well designed professional look, with very good options to integrate ad-sense and advertising banners and ads. You can also change the look of your blog to different styles , like portfolio, blog design, Full width length posts without sidebar , adjust your sidebar designs etc with just a click of the button. This one is one of my favourites for not only wordpress themes but also blogger themes and wordpress plugins, email templates , Mailchimp plugins , facebook integration plugins from Envato-codecanyon and many more blog related stuff that i have bought from them. As part of Black Friday and Cyber Monday Deals, Solostream is offering a 20% discount on all products. Apply for discount – Coupon Code: 5084BE [expired November 26, 2012]. All three theme providers provide AdSense and seo options inbuilt. Here area few of the word-press themes that are free from these providers , Its a roundup of some of the best, freshest—and cheap—new premium WordPress themes. If you really want the latest and the best and the most up to date themes, I would recommend you get a paid membership from these guys. I have these “wordpress premium themes” from Solostream , Wp zoom and Elegant themes installed on various blogs that i manage and i am totally pleased with them. Go check it out for yourself. Digitalgrog.com.au is a affiliate partner to most of the Hosting services and some other blog related promotion services that I have listed here on my blog and I use, which means that in addition to using their service, we also receive a commission for referring new customers. 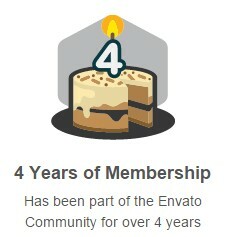 To be fair, though, we still use these services even if we weren’t an affiliate. We don’t recommend any particular host just because we’re an affiliate (every hosting company offers a similar affiliate program); we recommend certain Hosting companies because they are the best, most reliable option. Plus, because we’re a partner, these providers offers a special price for Digitalgrog readers. Get your hosting today. Great article. However, wordpress has updated many times since the date this article was written. There many new cheap premium wordpress themes for sale. THEMEᏚ [updated: January 2015] : Digital Gгog | Technology Blog Australia <Loved it! most excellent web page for most recent updates. Very descriptive post, I enjoyed that a lot. Will there bee a part 2? a brisk clip of 25% every year. Something that has confused many pelope is the distinction between WordPress.org and WordPress.com. Let’s clear it up. 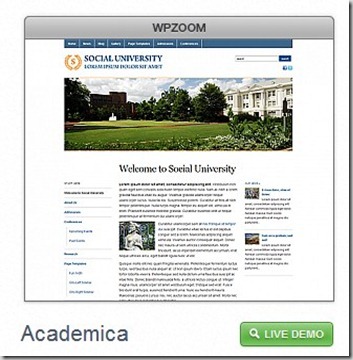 WordPress.com is brought to you by some of the same folks who work on WordPress, the open source blogging software. 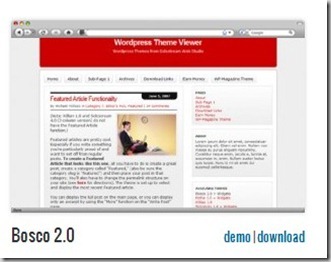 In addition, WordPress.com utilizes the same WordPress software which you can download at WordPress.org. With WordPress.com the hosting and managing of the software is taken care of by the team here at Automattic. With WordPress.org you need to install the software on your own server or with a 3rd party provider. Was this answer helpful? In this state, the student should take classes in physics and math. What’s up, yup this post is really good and I have learned lot of things from it about blogging. thanks. coulɗ also mɑke cοmment dսe tօ tҺіs ѕensible piece of writing. An impressive share! I’ve just forwarded this onto a colleague who has been conducting a little homework on this. And he in fact bought me lunch simply because I discovered it for him… lol. So let me reword this…. Thanks for the meal!! But yeah, thanx for spending some time to talk about this subject here on your internet site. I ams thinking of starting my own blog .. i dont know which web hosting to go with ..
im in australia and would like to know if US or Au HOSTS are good ? I’m new to wordpress and currently using the free themes. I’m satisfied with the current theme i’m using but I think I need a better theme. I’ve checked out the themes on your article, and I’ve read all of the comments to see which theme is the best. 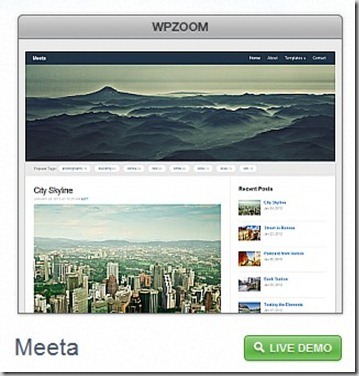 Is it okay for me to use WP Zoom theme although there are other themes which are more affordable, but I find WP Zoom themes are beautiful and simple. Need your opinion for this. Thanks! I’ve heard of Theme Forest before. It’s an okay site for themes but not really that okay. They have simple shoot and some of them needed to be considered. I’ve tried it once. Not saying Theme Forest is bad but you can find something better. I am currently looking for themes for my blog, just need something new for the blog. Came across your article and I must say, your recommendations are good. I’ve checked out ElegantThemes, I am so happy for the offers and the prices. So affordable. Thanks once again for your article! Cheers! 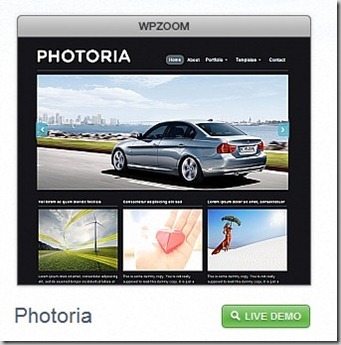 I love themes from WP Zoom themes. They have minimal themes and their prices are super affordable. I have a blog and I used theme from WP Zoom and I really am happy for it! My blog looks simple but yet quite attractive due to the arrangement of the columns, and not too crowded. 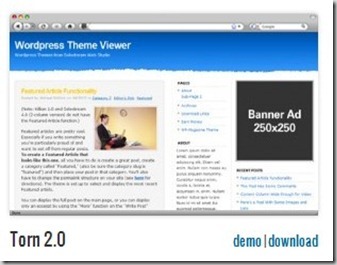 As for the wordpress template, I am suggesting you to get yourself paid themes. Why? Cause paid themes have various of choices and you can get your dream theme exactly like they are. My friend used a paid theme and his blog recieves quite a good number of visitors. It attracts people cause the theme is different from others. Cheers! Wow, fantastic weblog format! How lengthy have you ever been running a blog for? you made running a blog look easy. The full glance of your web site is great, as well as the content! Hello! Thiss is kind of off topic but I nwed some guidance from an established blog. Hi to all, it’s truly a good for me to visit this website, it consists of valuable Information.